Did I tell you about my new Toro lawn mower? This baby is so powerful that I don’t even have to use the self-propelled handle. If I do, I have to run to keep up with it. My mowing time is cut in half. More time to garden this weekend! Rule #1. Your news must be “good enough” or “legitimate” for journalists. Today, we write direct-to-consumer press releases online for our many target audiences, as well as for journalists. Rule #2. Use the 5Ws (who, what, when, where, why and how) in the first few paragraphs. Use a press release to tell a story that hooks readers, then give the details. Rule #3. Write in the “inverted pyramid” style with the most important facts at the top. Same reason as above. 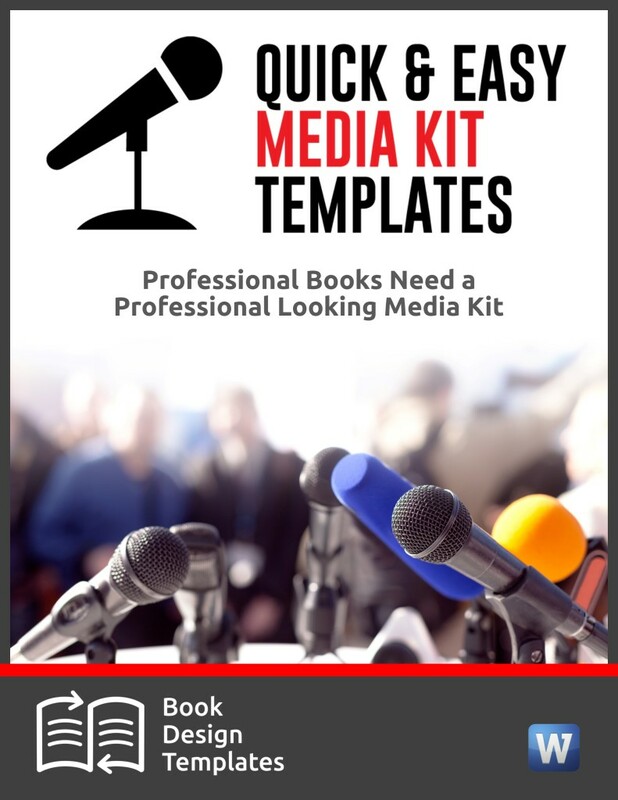 The replay of Thursday’s webinar on “How to Write Press Releases That Get Publicity, Build Your Brand and Sell More Books” is ready. 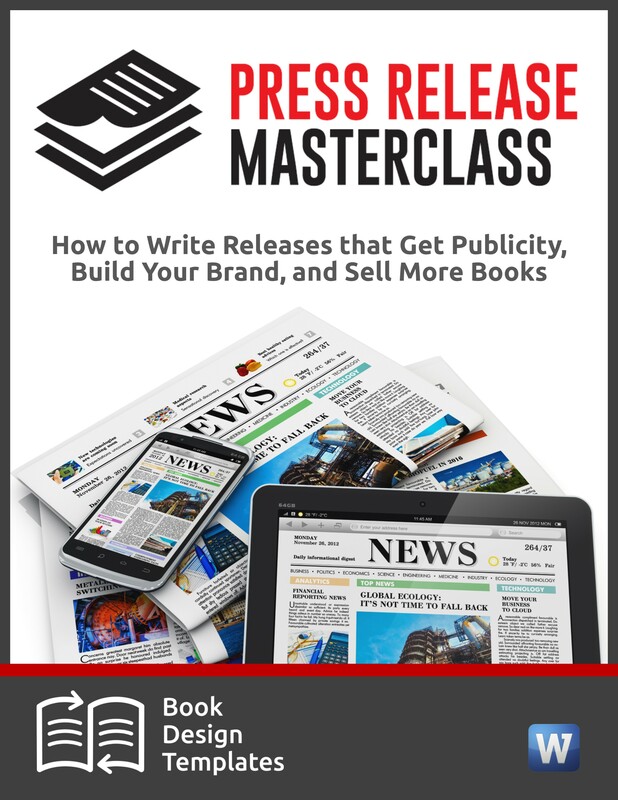 Watch it here, and catch the special offer on my Press Release Masterclass that includes a helpful tutorial and 15 press release templates. 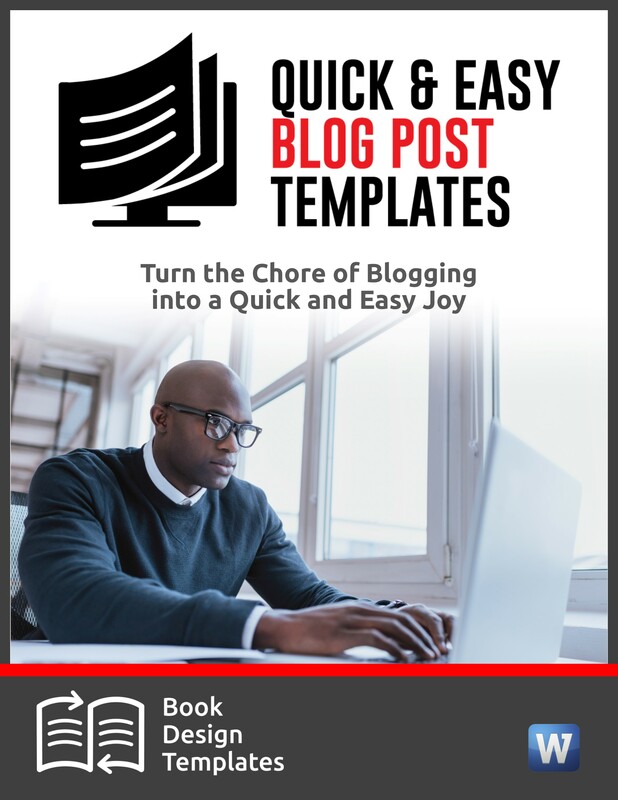 It will make your book marketing job so much easier. The offer and replay disappear at 11:59 p.m. Pacific Time on Monday night. 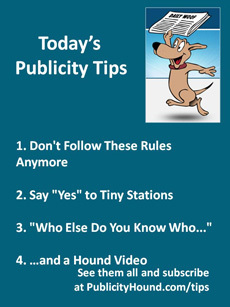 Some so-called publicity experts tell you to turn down requests for radio or TV interviews on rinky-dink stations. Don’t. These small stations give you a chance to practice your sound bites, get comfortable doing live radio or being in a TV studio, chit-chat with the host, and take questions from callers. Besides, you never know who’s listening. Don’t forget to send a handwritten thank-you note to the host and the person who booked you. When you clinch an interview on TV or radio, don’t be shy about asking the hosts if they know media in other markets that might be interested in interviewing you. TV people often job-hop from station to station, and they might know former employees who would love to have you on their show. That means you’ve hit a home-run. 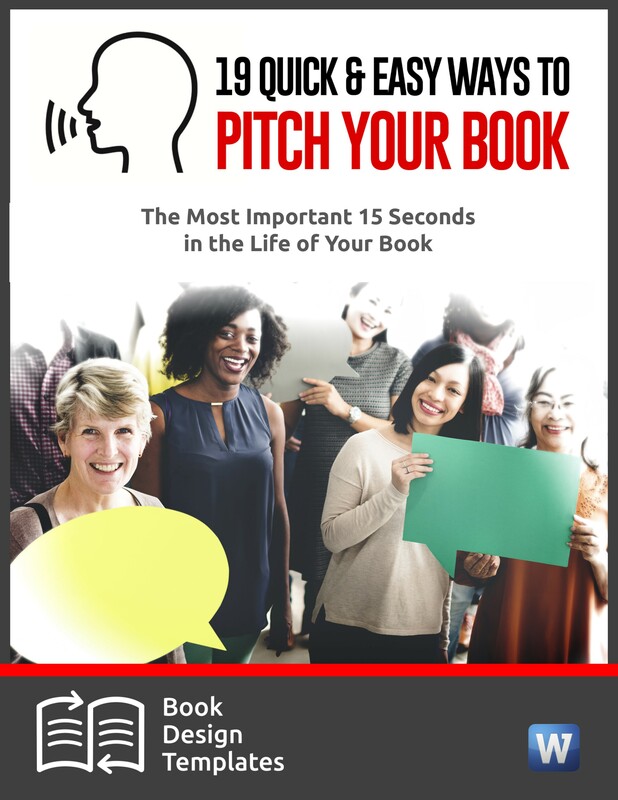 Mark your calendar and pitch the host in four to six months. 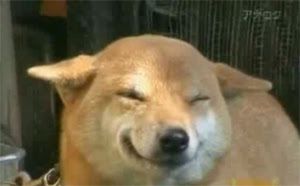 You’ll love this dog and his Million-Dollar Smile.